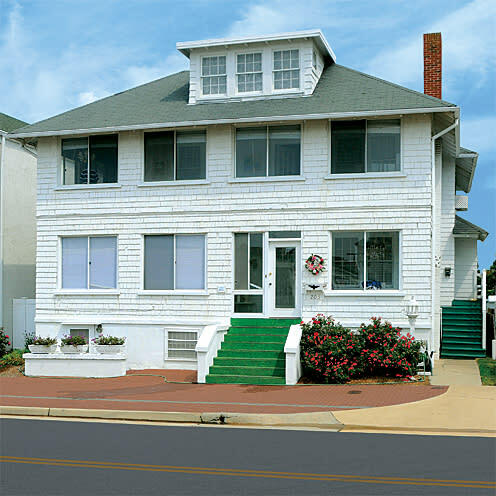 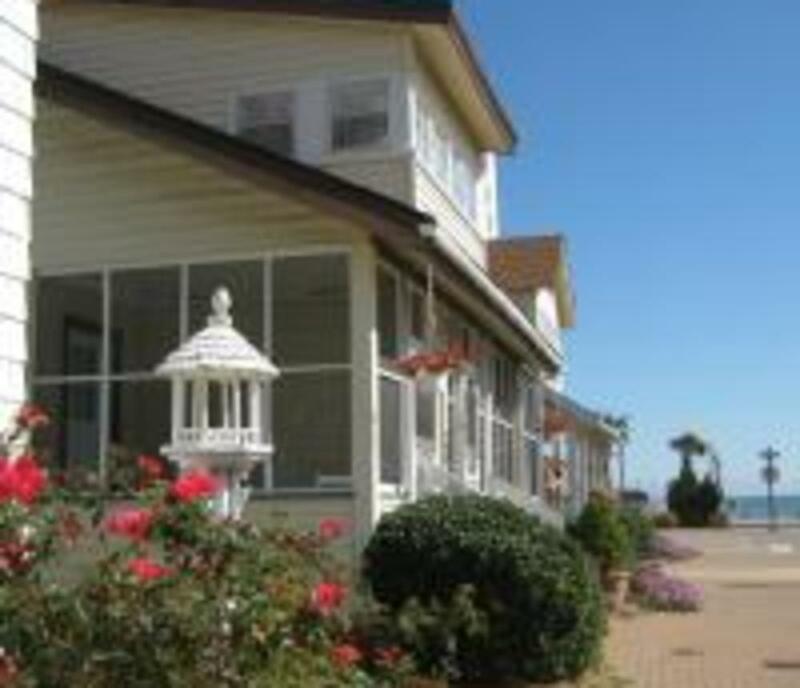 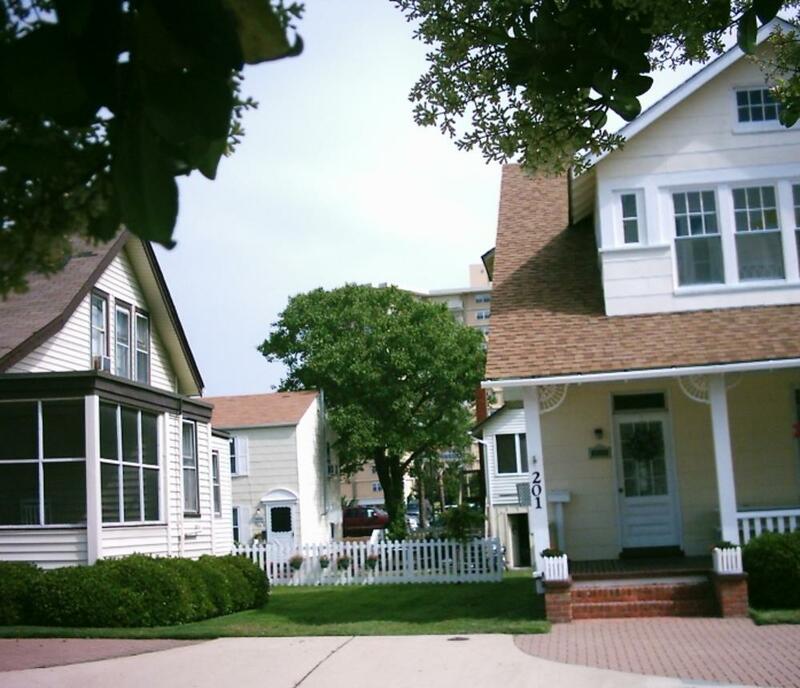 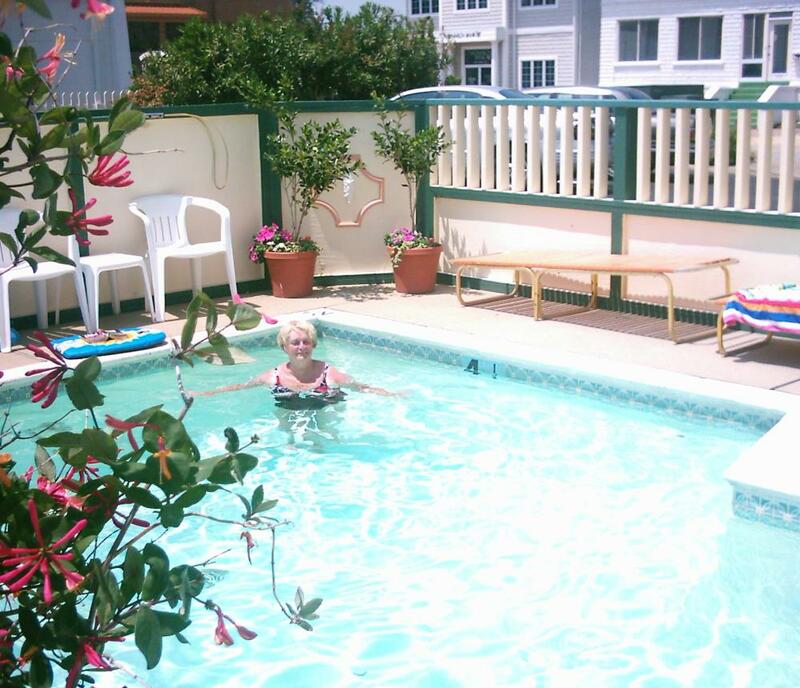 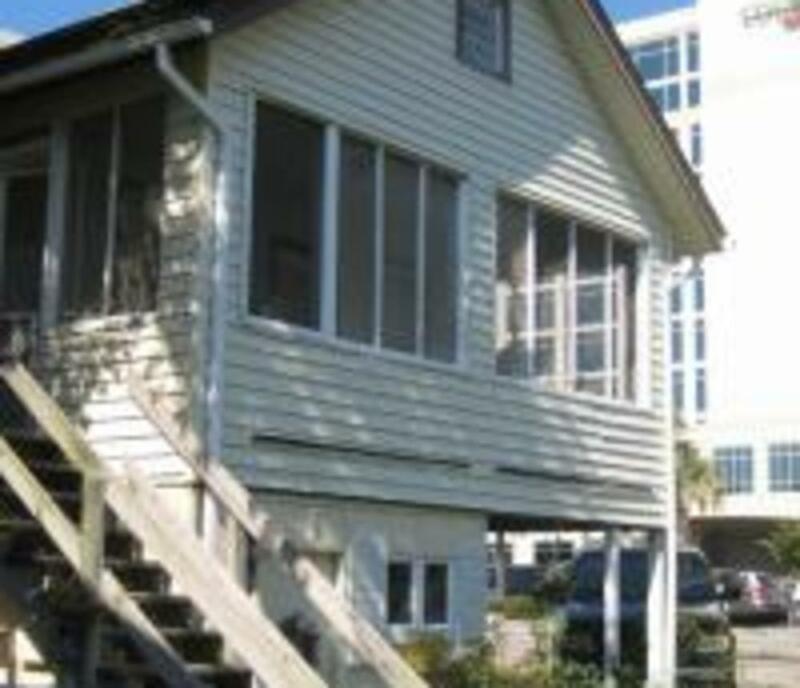 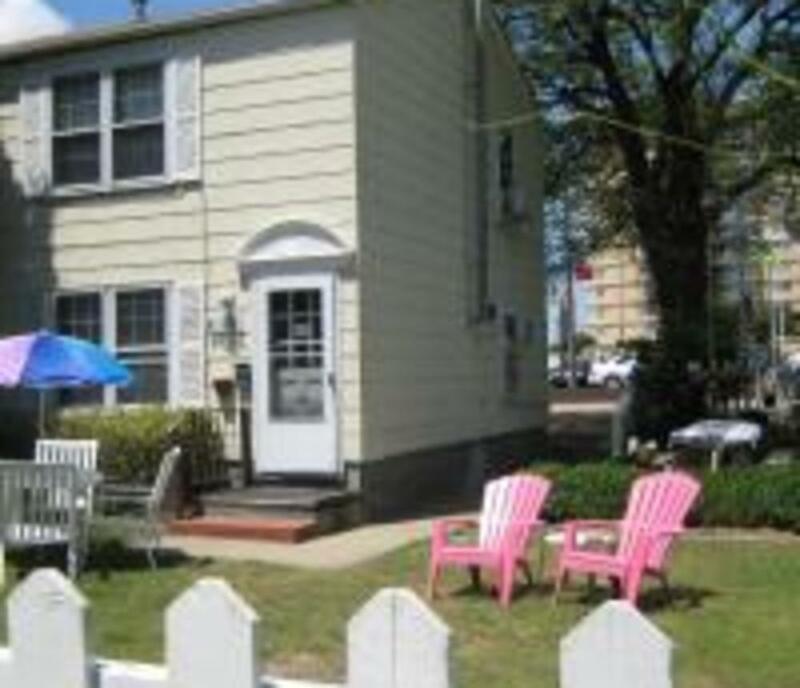 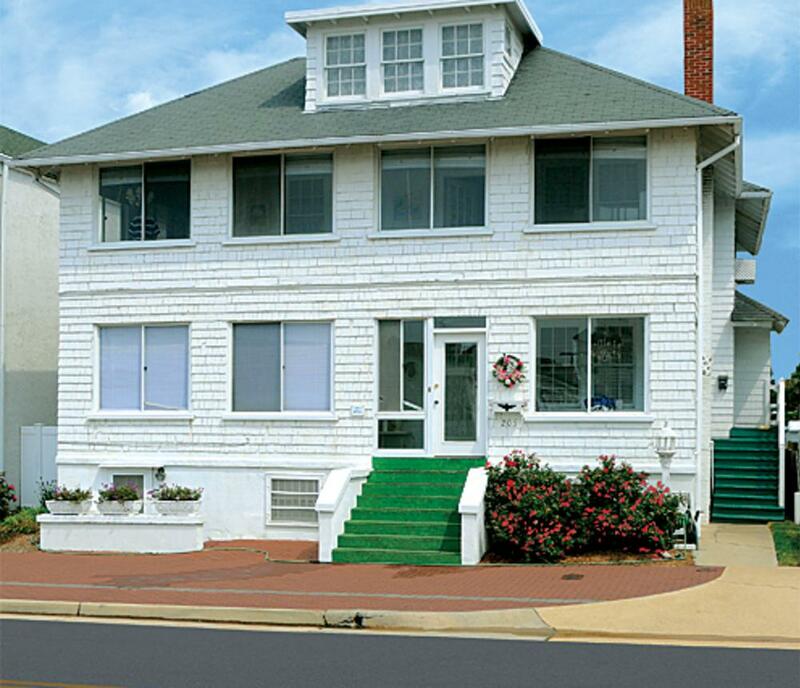 Cutty Sark Historic Cottage Appartments across the street from the Ocean...Our spacious Cottage apartments offer a family vacation that brings with it all the joy and relaxation you remember from your own childhood at the Beach. 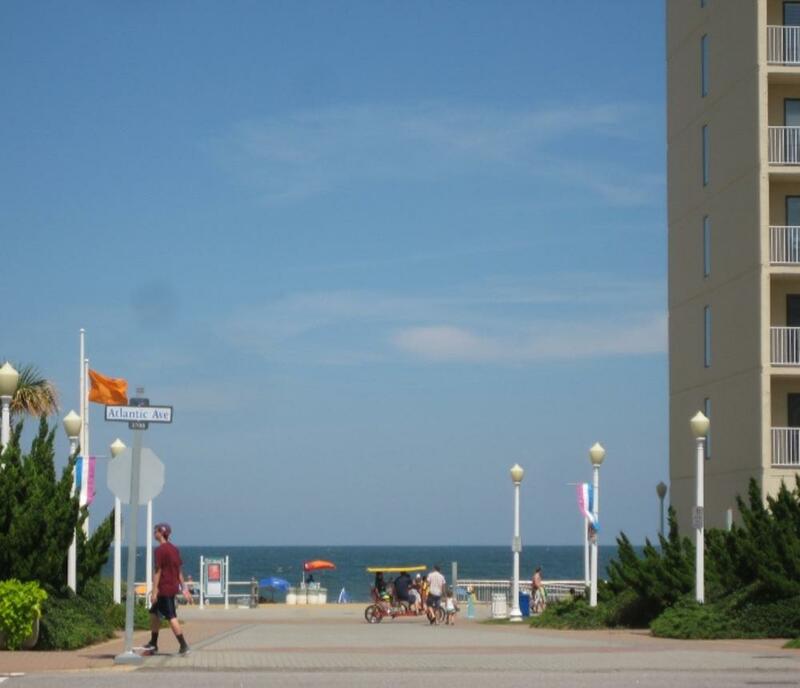 Oceanfront Trolley passes by your door. 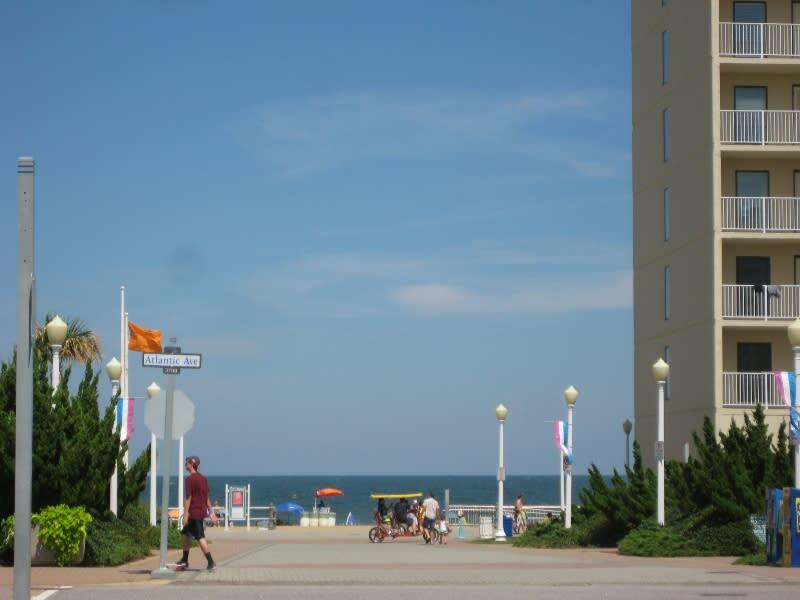 Bike path to the north and south. 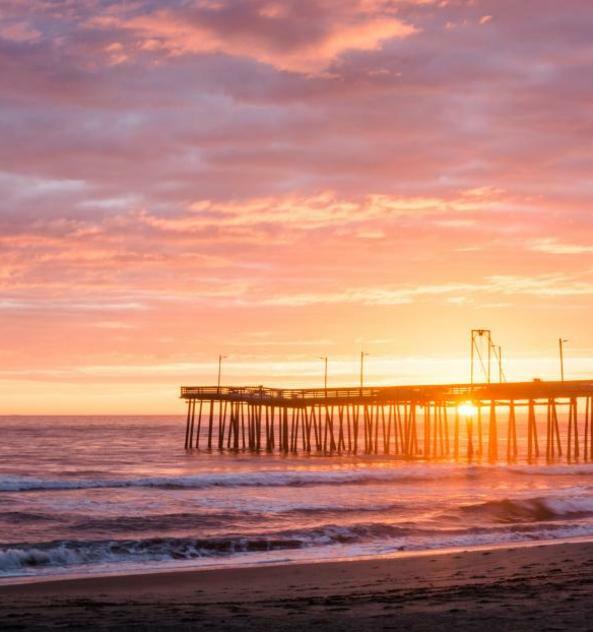 The world Class Virginia Aquarium, Virginia Museum of Contemporary Art, Edgar Casey Foundation, Deep Sea Fishing Center, Tennis Center and Golf Courses less than ten minutes away. 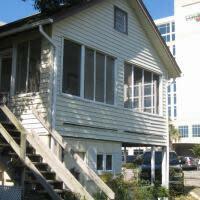 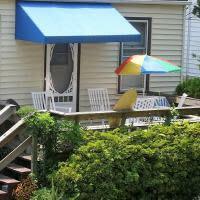 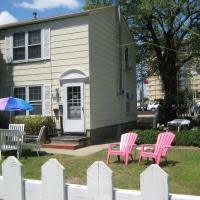 We offer family accommodations in charming one, two and three bedroom Cottages. 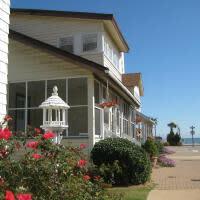 Most have a view of the Ocean from Porches. 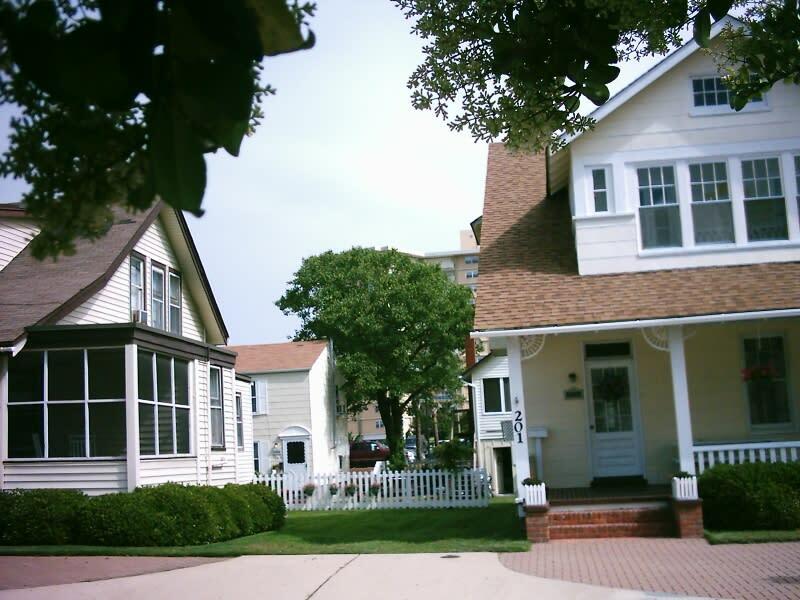 All have access to a grassy lawn and colorful Cottage Garden, a wonderful place for children to play. 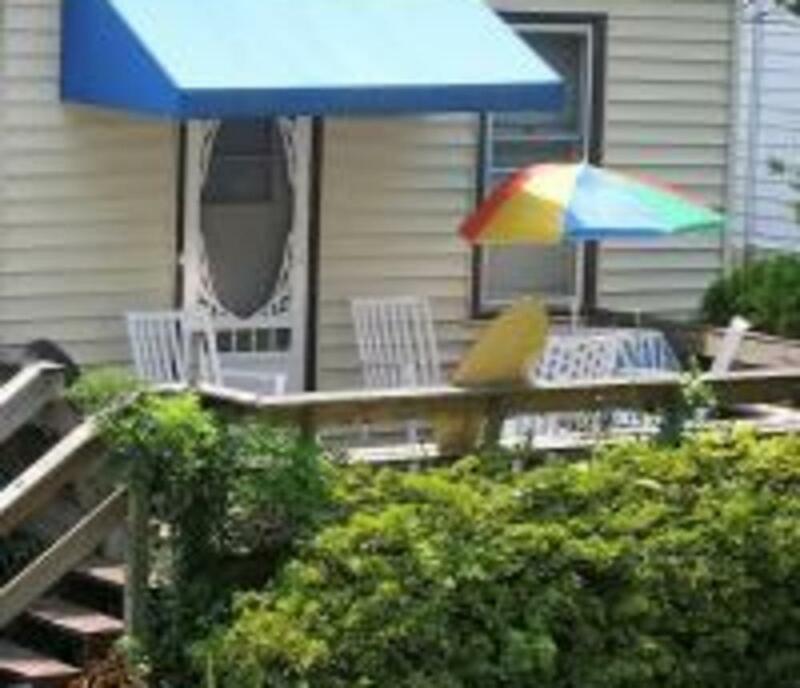 Cottages also have outdoor Grills and Picnic tables. 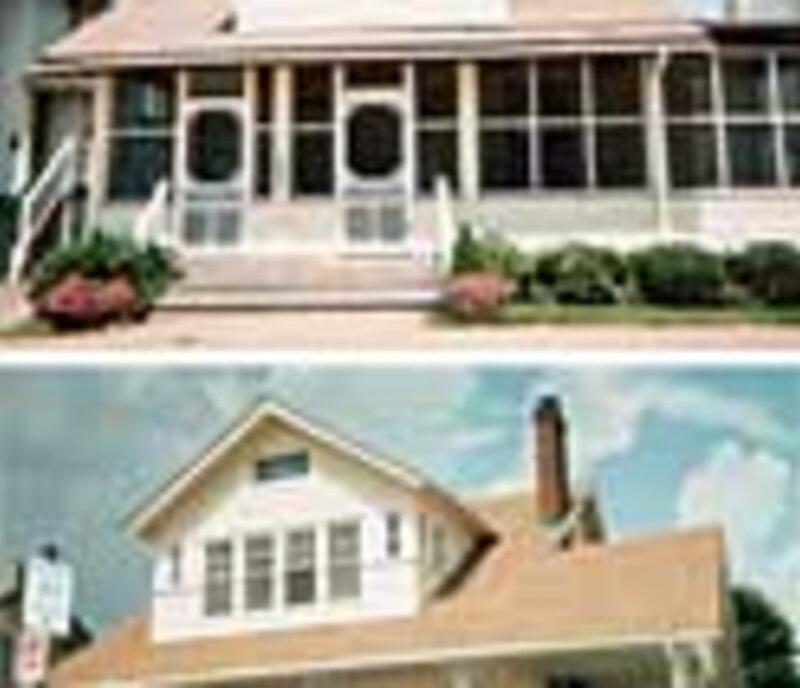 Full-color photos on our web page at www.cuttysarkvb.com Call 1-757-428-2116 for availability.